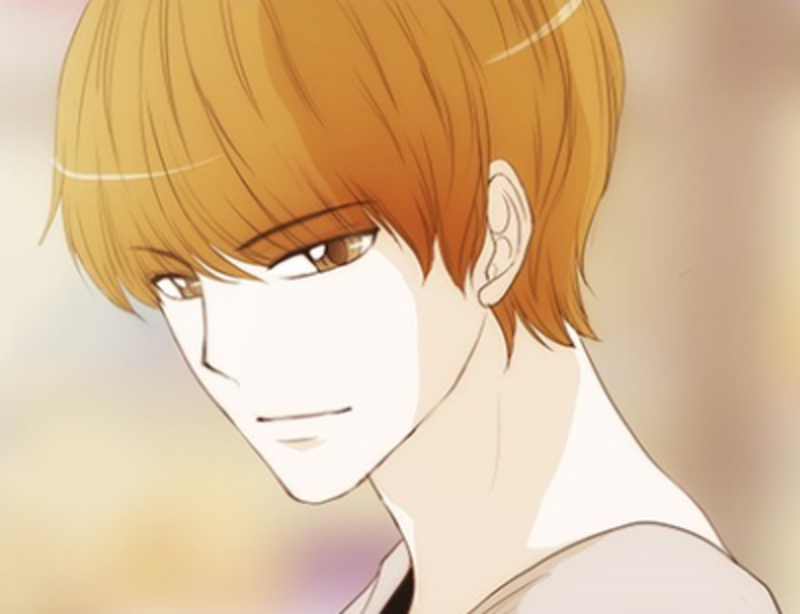 Boys in Korean drama are cute but Boys in Korean manhwa are cute too. Cute boys are always pleasing to look at, right? 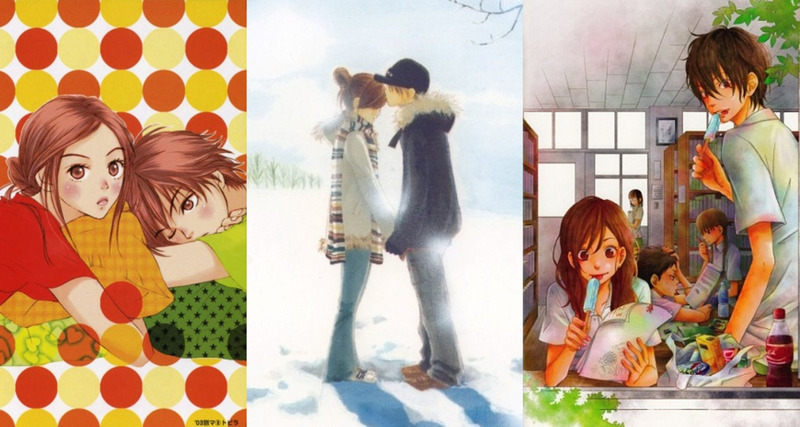 We all know that the comic (manga) industry is dominated by Japan but Korean has a plenty of good manhwa too. Oh, and manhwa is interesting too. You should definitely check it out if you haven't. 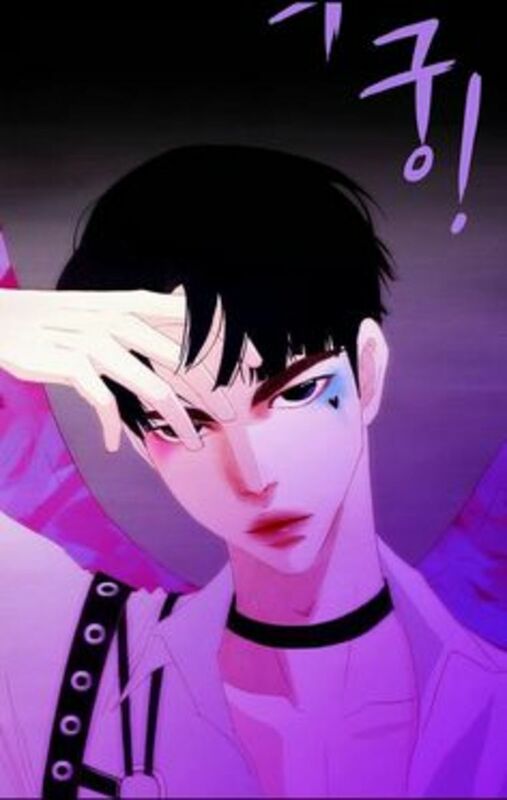 There are plenty of hot boy characters too so without further ado, let’s take a look at the 10 hottest boy characters in Korean manhwa. Have you read manhwa before? 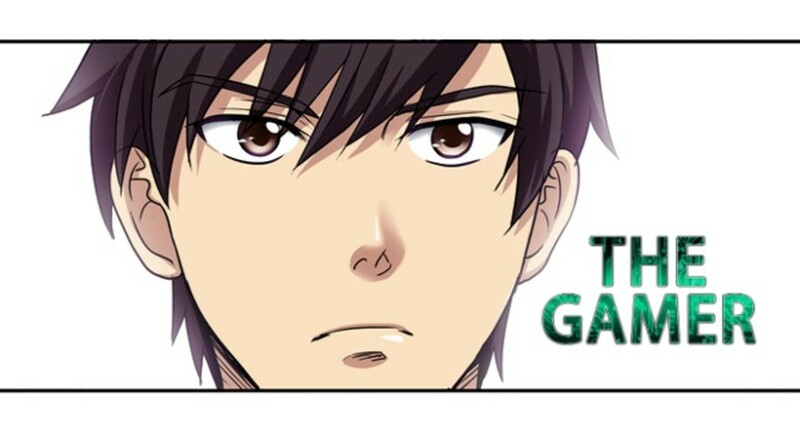 Have you read unTOUCHable on the Webtoon app? 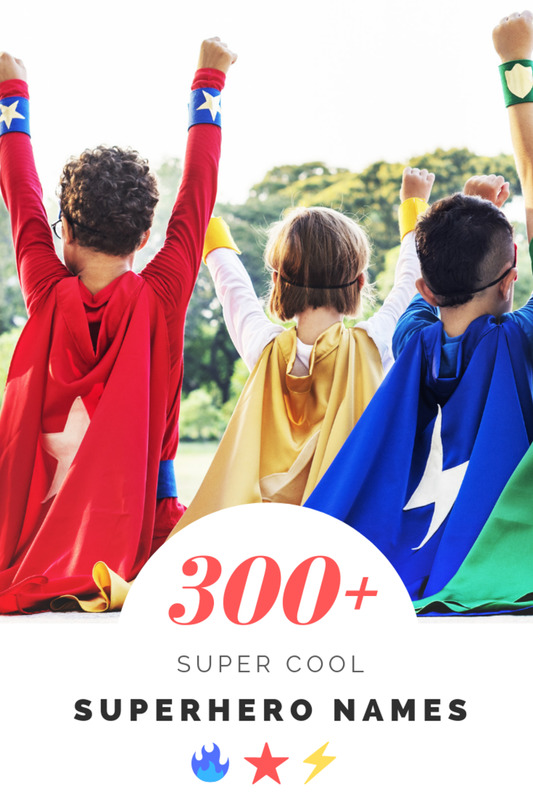 It’s an app that allows people to read comics for free! You can even submit your own. 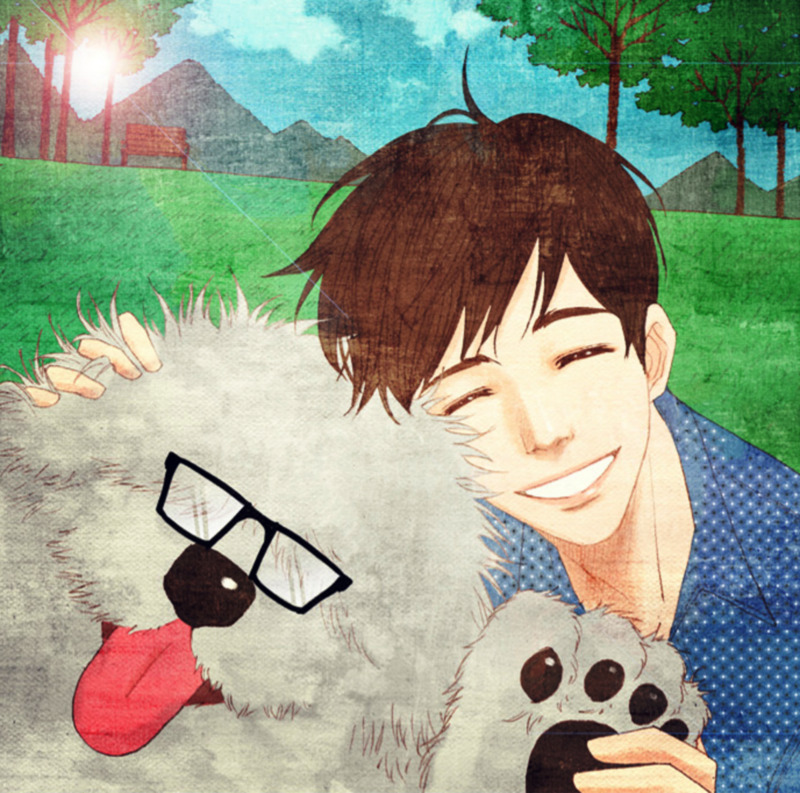 The manhwa is a great rom-com with an added twist. I’d say go for it if you are looking for a drama manhwa. Now, who is Jiho Shion? 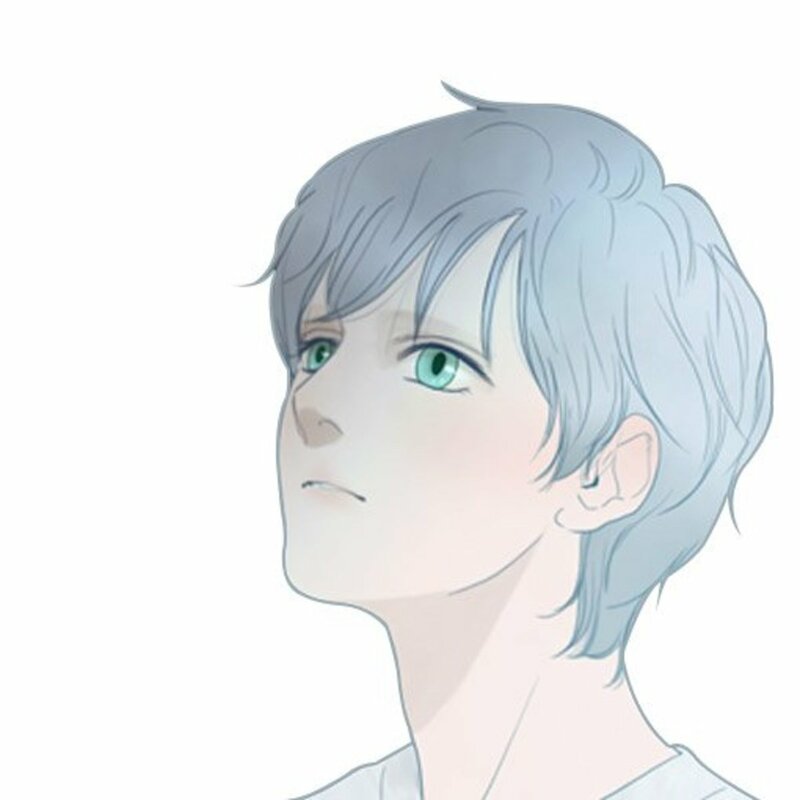 He is the leading male protagonist in the manhwa! Have I mentioned that he is hot? UnTOUCHable is a story about vampires and human. But this is not some kind of a story like Twilight. Unlike Edward Cullen, Jiho is not perfect. Jiho has his own struggles and fear too - something like OCD, I won't spoil it for you. To summarize it, there's a vampire named Sia Lee who is attracted to him. Unfortunately, he doesn't feel the same way. Watching Sia Lee struggling to get Jiho to like her is very entertaining. You should definitely read it - I mean, you get to see cute guys so why not, right? 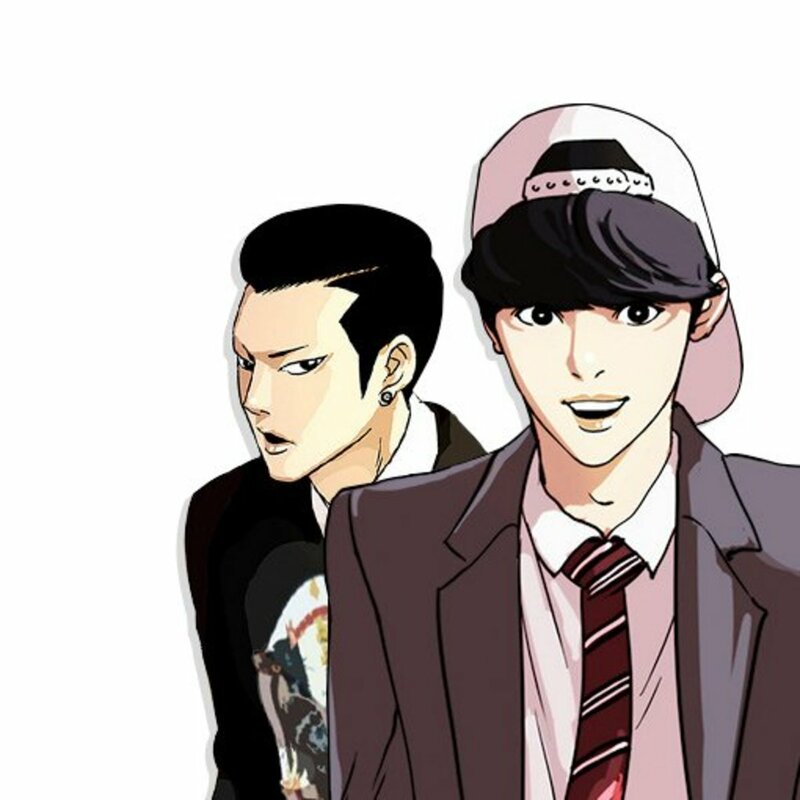 Park Hyung Seok is a main character in the manhwa Lookism by Taejoon Park. He wasn't attractive before though. In fact, he was bullied because of his appearance. One day, when he woke up from his sleep however, his appearance just changed without no reason! Why is that? Well, you must find that out by yourself. Despite his attractive appearance, he is very kind. Perhaps it's because he knows how hard it was before. This manhwa brings up issues like bullying, cult organization, double standards, and a lot more. Bullying in Korea is really terrible, mind you. You can learn one or two things from Park Hyung Seok as well. For example, his compassion for others. Nice guys don't have to finish last, guys. Be nice to others. Oh, by the way, his character is based on a person in real life. His name is Park Hyung Seok as well! He is Taejoon Park's friend. You can look it up on the internet. Yes, that's what he claimed his name to be! Of course, he has a real name but you have to find that out yourself. He is a magician and he does real magic, according to him. R lives in an abandoned theme park. Mysterious, right? His favorite catchphrase is, "Do you believe in magic?" Well, do you? Of course, he is very attractive which is why he is on the list. He is very strange for an adult. He always says things that don't make much sense. But, that just adds to his charm right? Mysterious vibes always make us more curious. 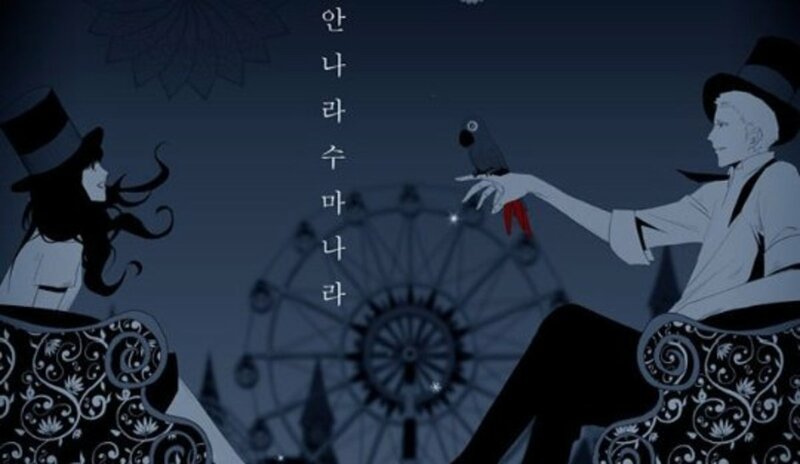 It's a manhwa by Ilkwon Ha if you are interested. Again, another character from Lookism! 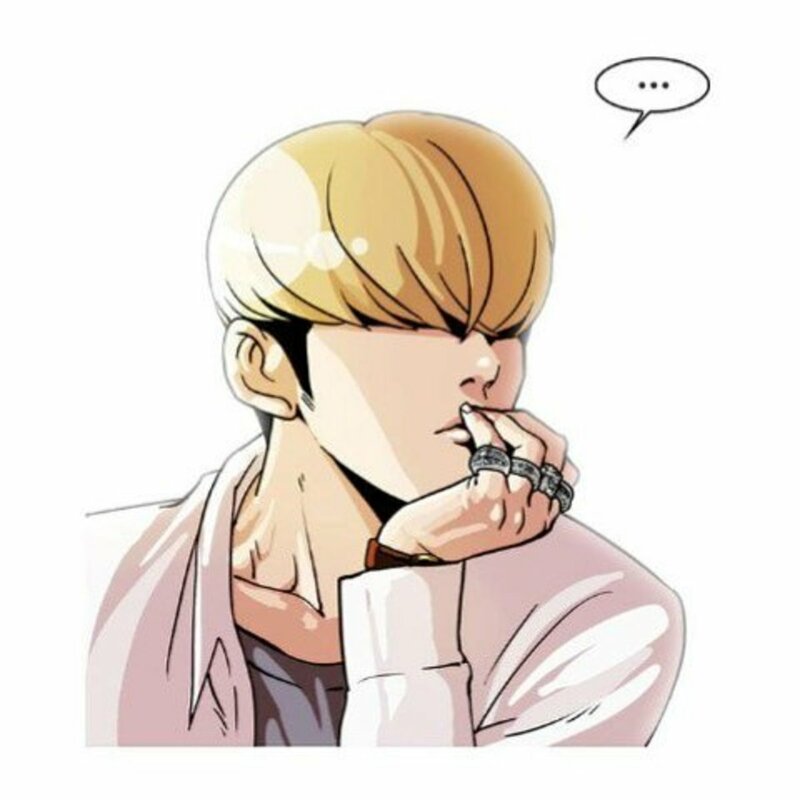 There are lots of cute guys in Lookism after all but after much thought, Jay made it to the list! He is, in addition to being hot, very adorable. He is one of Hyung Seok's close friends. What's adorable about Jay is he is willing to go to great lengths to help Seok. 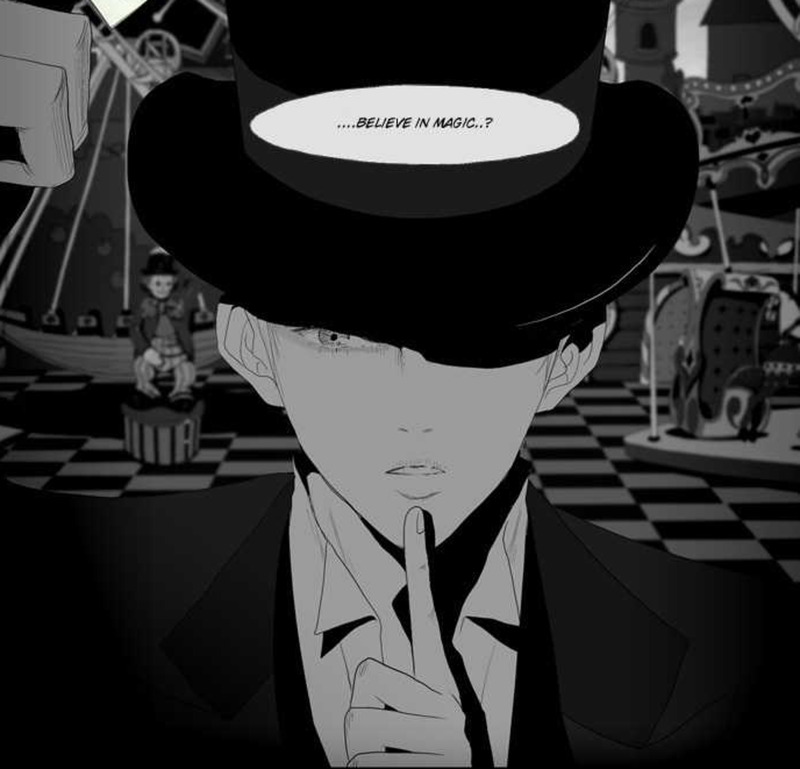 In the manhwa, he is never seen speaking. Even his eyes are a mystery! Still, he managed to look hot, somehow. Some of the readers ship Jay and Hyung Seok together. Is there anyone else who ships Jay with Hyung Seok? Haha, I certainly do. Noblesse is a manhwa written by Son Jeho and illustrated by Lee Kwangsu. 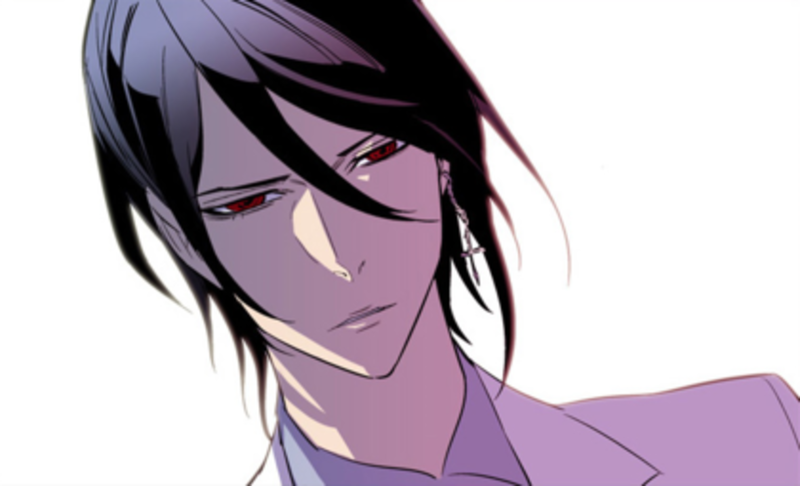 As the title says, Noblesse is a manhwa about a powerful noble. Noblesse is a title given to the most powerful noble of all. Rai is the Noblesse. However he is put to sleep for 820 years without no knowledge of advancement. Interesting, right? what makes him very attractive is his dark hair and his elegance along with his obsession for Korean noodle, ramyun. Oh yes, Kijeong pulled off the male Harley Quinn looks very well. Don't you agree? He is a character from Spirit Finger by Kyoungchal Han. He is very tall with attractive face and great body. When one sees him, you will think that he is a bad boy type of character, right? Nope, you're wrong. Though he doesn't look like it, he is very naive. He doesn't play around with girls even though a lot of girls like him. He simply has no interest. He goes to a high school with bad reputation as well, meaning he is not that smart. But you know what? He is very honest in a childlike way. It's hard not to fall for him. By the way, he is working as a model! Well, not really surprising considering his good looks, right? He is not the only one who's attractive in his family. His sister is attractive as well! 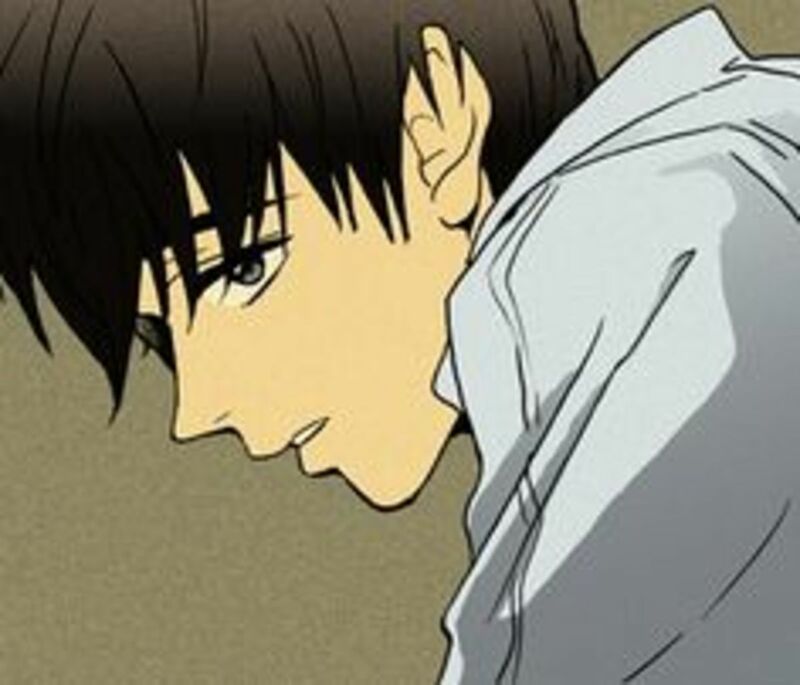 Goo Sunho or Sono, as many characters in the manhwa would call him, is a boy next door type of guy, isn't he? He is very nice and understanding as well. To top it all off, he's smart as well. 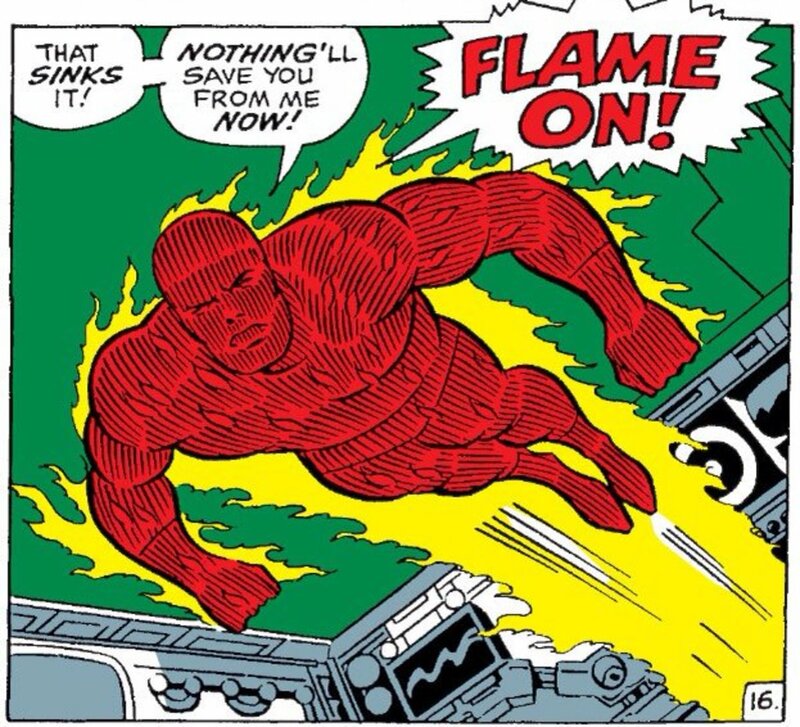 He has his own quirks as well - thanks to a club named Spirit Fingers. It teaches people to embrace themselves. Okay, what's more . 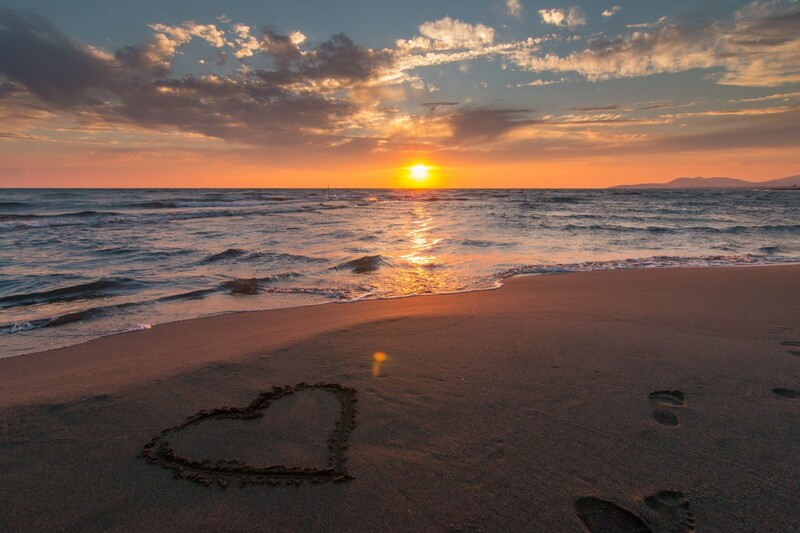 . . he is hopelessly in love with a girl who doesn't reciprocate his feelings. He is very caring though. I'm sure he will make a good husband material. If you find a guy like him, don't waste your chance! He's a keeper. Dr. 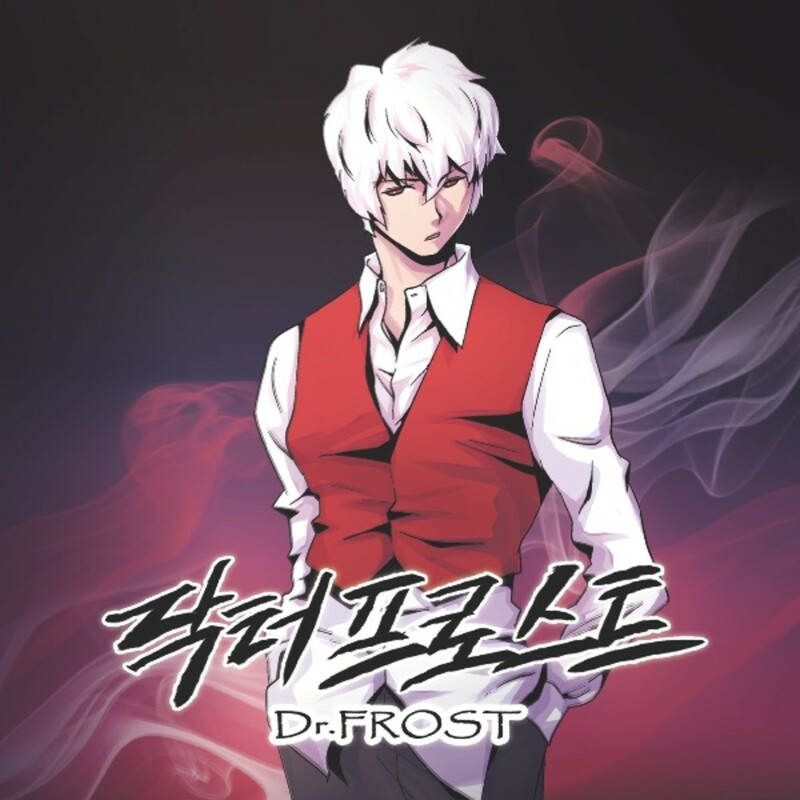 Frost or Nambong, as he prefers to be called, is a professor in Psychology at a very young age. That's how smart he is! But guess what? He lacks emotion. His frontal lobe is injured when he was a child. That's why he can't sympathize with others. But, wait, how can he be a psychology professor if he can't sympathize with others? Well, you'd have to read it yourself to find out! On the other hand, the fact that he can't feel feelings means he won't be biased. He handles the counseling at the university and he solves cases together with his assistant! By the way, he is very popular among the girls because of his good looks! You can also watch the drama if you don't feel like reading! Winter is a guy created by alchemist thousand years ago who wants to create an eternal creature. So yeah, he is eternal. Hot doesn't always need to be a guy with defined features and dark hair, right? Winter is a very innocent guy who knows nothing about the world. He is being looked after by a writer named Jane. Yoo Jung is one of those guys who has everything - looks, brain and wealth. You know the plot, he falls for a girl . . who is less fortunate than him. Little did we know, he has a darker side to him. It sounds like he has a psychotic tendency, right? I like it when there's something more than what he appears to be. It added twist to everything. When a guy doesn't appear two dimensional, it makes them even more attractive. So, there you go! Who's your favorite? I'm not judging by appearance purely. Their personalities matter too. If their personalities are charming, it's more likely to attract the readers. 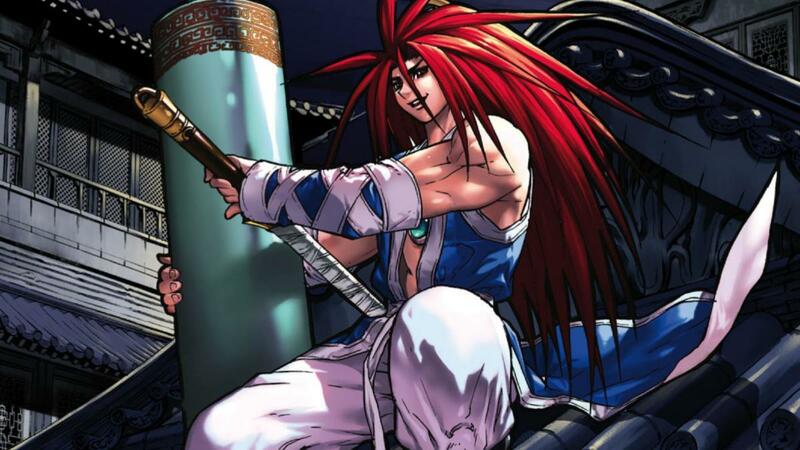 Does your favorite character make it to the list? Who's your favorite? Personally, my favorite is Goo Sun Ho and Jiho. Who's your favorite on the list? WHERE'S SHINWU HAN AND MA BOI AXEL?!?!?!!!!?? WHERE'S M-21 AND TAKIO AND TAO AND BAM?!!!!??? i think that the mcs in cat and dog,my shiny world n our relationship is, more fitted to be in the list though..